Disney has always been super sneaky in creating an environment that looks the way they want it to look, but may not always be what it seems. 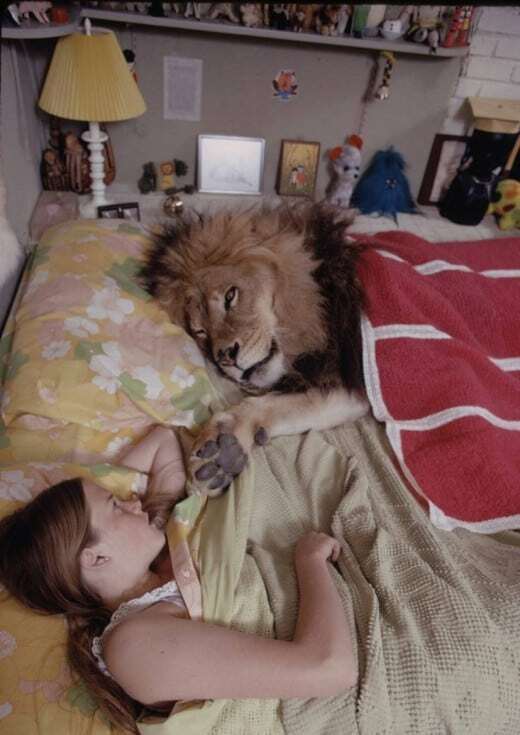 When Animal Kingdom opened in 1998, Disney had to work really hard to create their ideal environment, an especially huge challenge because it involved live animals. 10. Do they get a bedtime story too? ...but Animal Kingdom is in Florida. So, what to do? 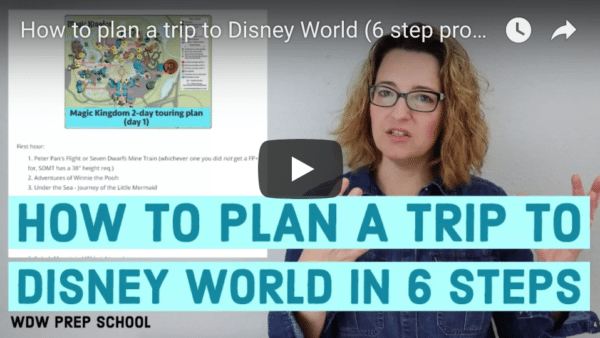 Disney uses Florida oak trees and just trims them to look similar to flat-top Acacias. This is apparently a suitable substitute for the animals so it works out pretty well. When you're on the Kilimanjaro Safari ride, the lions seem really close but they can't get too close to you. There is an 18 feet deep, 21 feet wide hidden moat separating them from you. Typically, tigers spend about 18-20 hours per day sleeping. 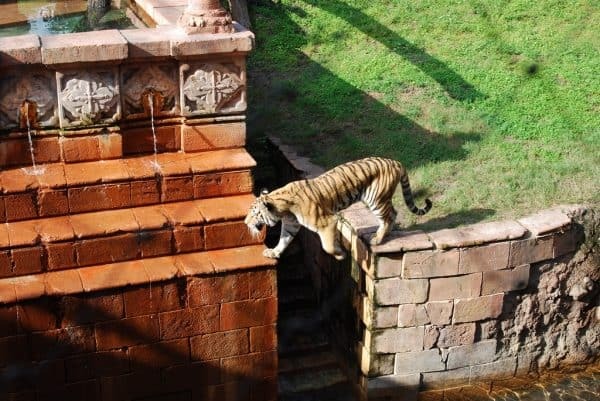 On the Maharajah Jungle Trek, Disney uses a program called "enrichment" to wake them up. This involves randomly adding things to their environment to try to stimulate them and keep them moving. Who'd have thought Disney would need to fake asphalt? 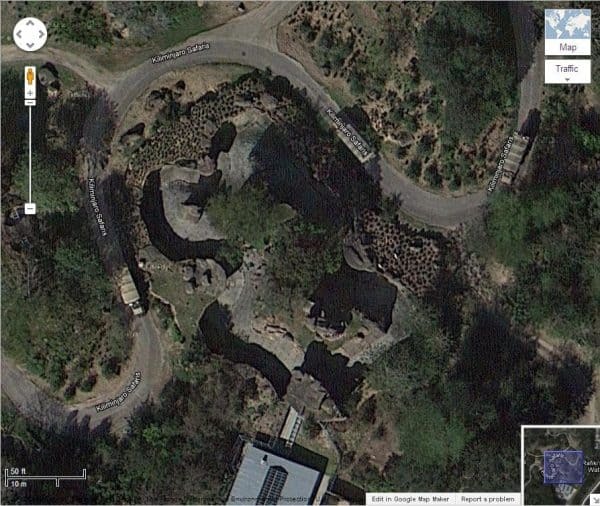 In the area near Primeval Whirl, Disney wanted the look of worn asphalt, but they used treated concrete instead. 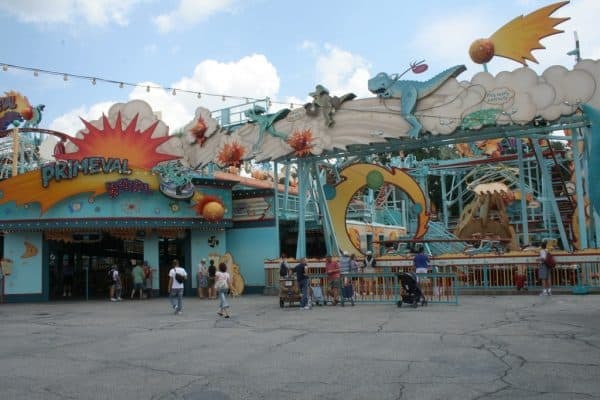 Apparently, asphalt can get soft in the heat and things like high heels (why do people wear high heels to theme parks?) can sink down into it. 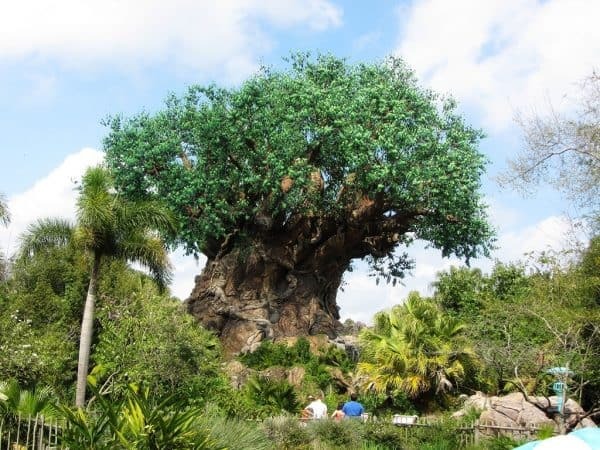 The main icon of Animal Kingdom is the gigantic Tree of Life which stands 145 feet tall and 50 feet wide. And it's all man-made. The tree has 103,000 leaves and each and every one was attached by hand. Seriously. 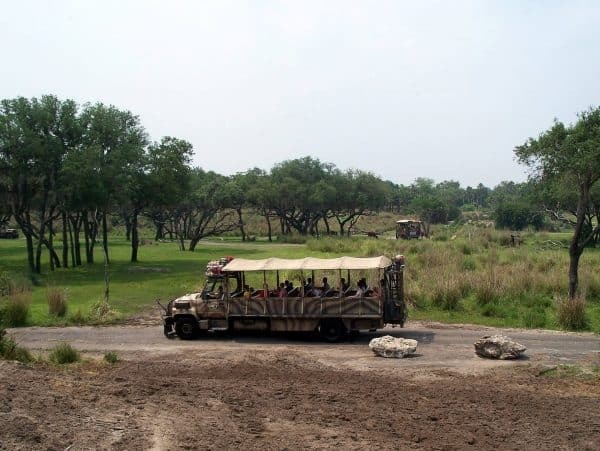 Many people plan their touring plans so they can ride Kilimanjaro Safaris in the morning to see the animals at their most active. The fact is that Animal Kingdom uses lots of tricks to get the animals out and about throughout the day. One of the methods they use is to place a plant called browse in concrete feeders out in the open areas. The feeders are camouflaged as broken tree limbs and stumps so you'll never really even notice. Real broken limb or concrete feeder? The Oasis section of Animal Kingdom was originally going to be named Genesis Gardens. It was renamed to Oasis because Disney felt the original name had religious connotations. 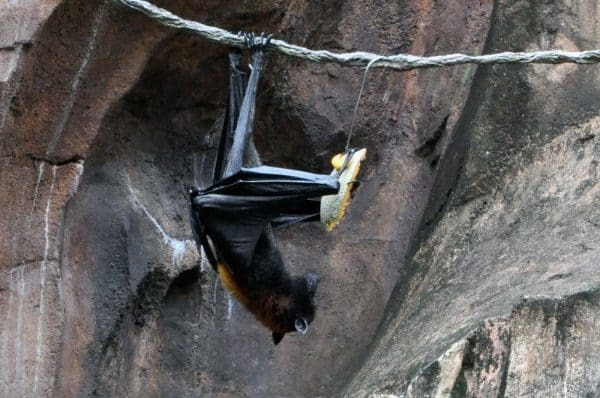 Bat experts said it couldn't be done but Disney did it - they trained the bats at Maharajah Jungle Trek to respond to an audio cue. When it's time to eat, a dog whistle is blown and the bats head inside for dinner. 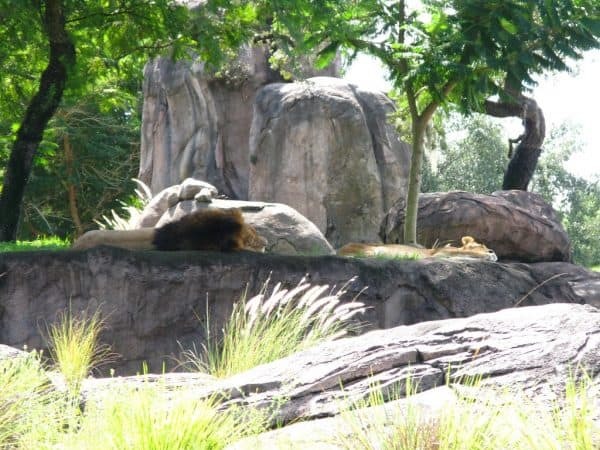 The lions that you can see on the Safari ride originally came from Oregon and had a hard time adjusting to the Florida heat. The imagineers decided to install air conditioning around the lions' promontory to make it easier for them (and presumably to encourage them to get out and see people in the safari vehicles as well). Animals at Animal Kingdom are living the life. They don't even have to stay outside at night. Each evening, a sound is used for each species (beating drum, bell, etc.) which is a cute to the animals to head inside to their sleeping quarters. While the animals sleep, the gardeners go out to plant and prune the area to keep up with the animals' eating habits. 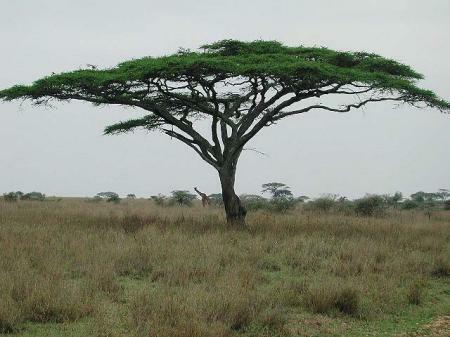 On a real savanna, all animals co-mingle, but of course that's not the way it works at Animal Kingdom. Disney uses various methods - camouflaged fences, impassable bridges and barriers in water - to keep the animals all separated. 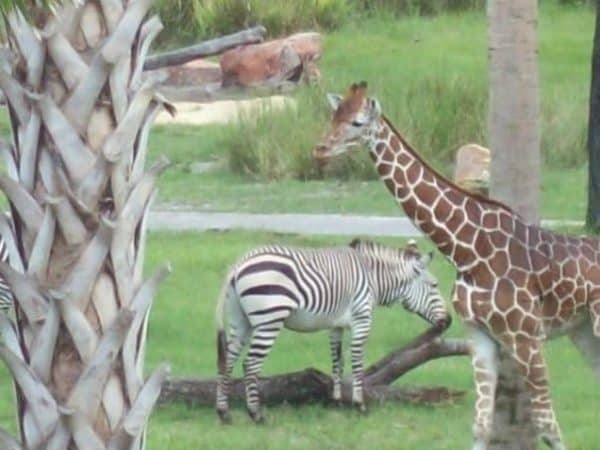 Disney works hard to keep these out of view to visitors so it all seems connected even though each species is segregated. Animal Kingdom is a highly underrated park, in my opinion (and I think zoos are really boring). It's beautiful, the best themed Disney World park and a tremendous amount of work to maintain. Well done, Disney. Well, not EVERY species is segregated. Many of the plant eaters are allowed to mingle with each other.